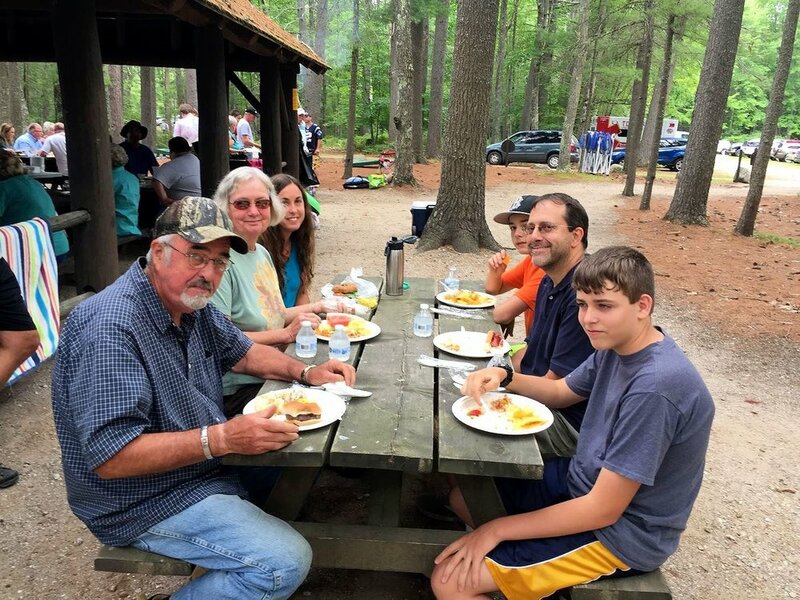 This summer we celebrated our 3rd annual picnic at Sebago Lake. We had a wonderful day as we gathered together for food, fellowship and fun all in the presence of our gracious Heavenly Father. We praise Him for our time together and for keeping the storms from coming in until later in the day. Thanks to all who came out and enjoyed and to all who worked hard to put the event together.